This song was recorded on August 15, 1960 and released in 1960 on the album Tony Bennett Sings a String of Harold Arlen. 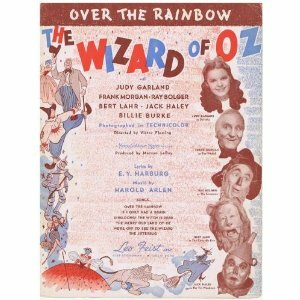 “Over The Rainbow” was recorded in July 1995 and released that year on Here’s To The Ladies. The song is in tribute to Judy Garland. It was arranged and conducted by Bill Holman.